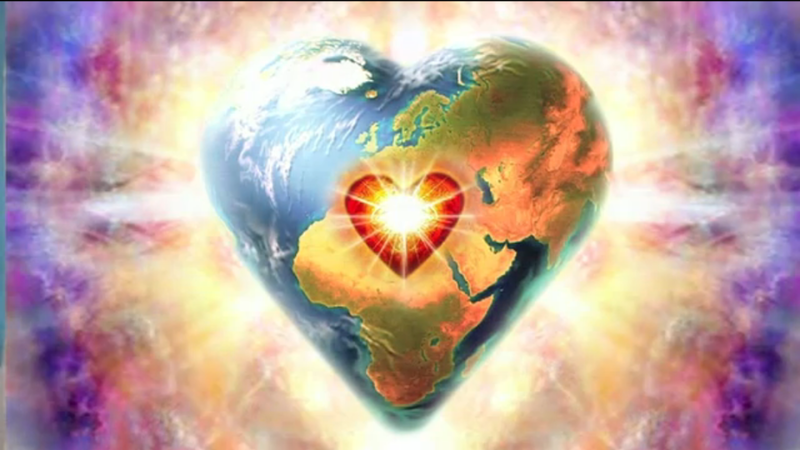 Unhooking from the Old 3D World: Cleaning Your “Vibrational House” - Encore Presentation | Ascension 360º - Navigating the New World Energies! To move into the new vibration, we must cleanse ourselves of all the old, dense and negative energy, noise and distractions that keep us from “seeing with eyes of our hearts” or hearing the wisdom from our souls. Our focus now must rest on the purity of our frequency. Yet, how can we lighten in being, simplify our lives or even begin to connect to our higher selves when we can’t even hear ourselves think over the roar of our egos, our fear – or our television sets? Letting go of what is familiar is not always easy. It seems the closer we get to moving on to higher ground, the harder we hold on and the darker things seem to appear around us. However in order to ascend, this letting go is necessary – and not negotiable. So roll up your sleeves and let Hillary guide you through a refresher course on some serious Vibrational House Cleaning! Discard the old and discover the new concepts you must now embrace and put into practice that will keep your frequency tuned up and your vibration clear and in alignment, allowing you access to the powerful energies and higher state of consciousness that come with dwelling in the new dimension. So tune in for the energetic late summer, “spring cleaning” you can’t avoid … or afford to miss!